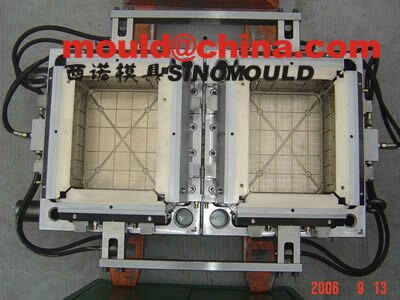 How to make a crate mould long life running ? 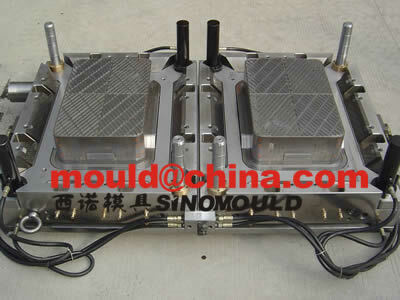 choose the correct steel for mould base and mould main steel. 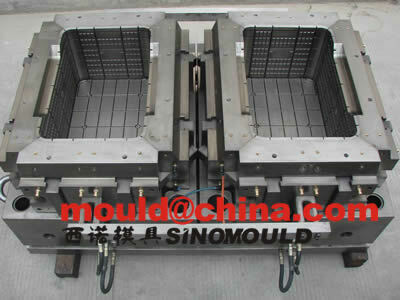 For example, if you need to make a 4 cavities crate mould, then you need to make to use a pre-hardened steel with HRC bigger then 33 for mould base. 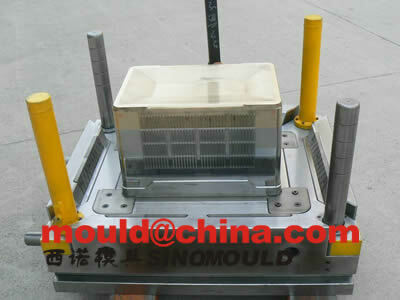 You have to choose the correct steel or material for the durable mould components. 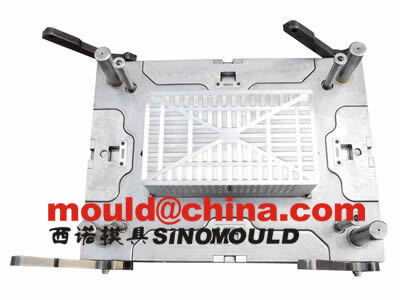 make the correct harden treatment to each steel piece and make the steel hardness controlled, you can not make it too hard. 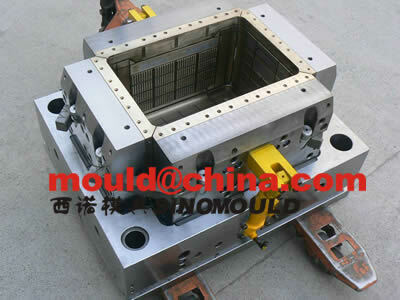 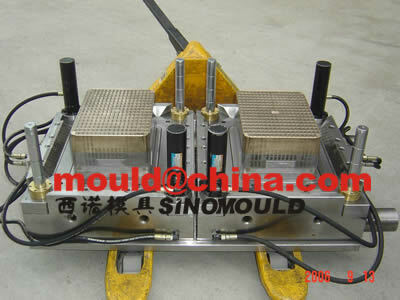 the moving area or guiding system of crate mould must be very precise machining processed. 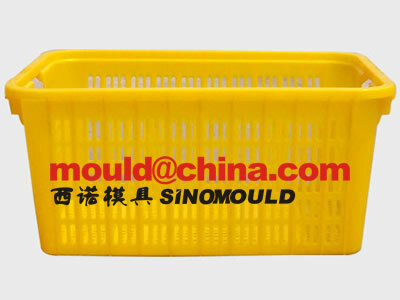 Any hand working on it is not acceptable. 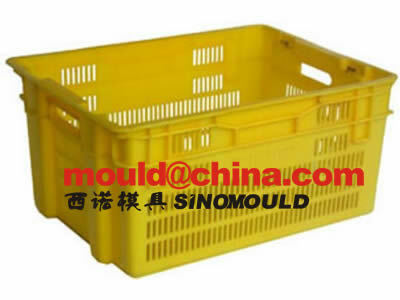 if the plastic crate is one-time using, some of the molding company, they use recycled material to make the injection. 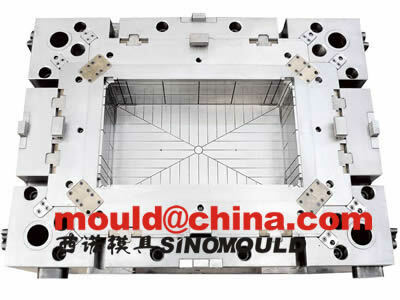 Then we have to consider about this 2 points. 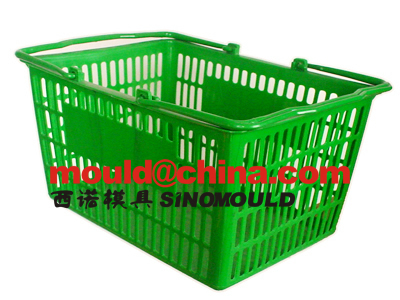 A. how to be sure the small iron piece and the pebbles will not damage the cavities and cores. 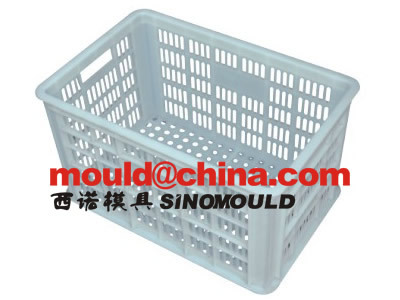 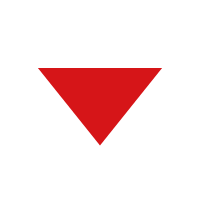 B. how to avoid the small iron piece and the pebbles enter into the cavities?